From New York Times best-selling author and creator of the popular Ring of Fire series Eric Flint. A new collection of short stories by a master of science fiction, fantasy, and alternate history. 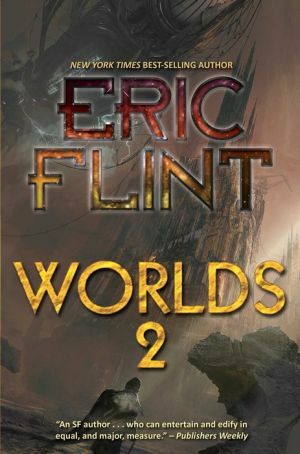 Known for his New York Times best-selling alternate history novels, Flint is equally a master of shorter forms, and this second large volume gathers more of Flint’s shorter works. Includes: several stories and a short novel set in Flint’s celebrated Ring of Fire alternate history series. A commemorative novelette set in Poul Anderson’s Operation Chaos universe. A story with Dave Freer, set in his and Flint’s popular Rats, Bats and Vats series. Several humorous short stories addressing Biblical literalism. A long novella in a Martian steampunk setting. And another long novella set in David Weber’s best-selling Honor Harrington universe.